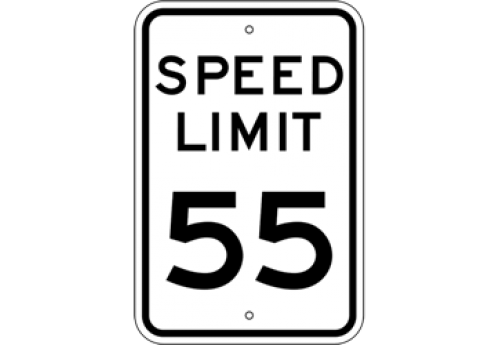 Whether you need to establish a new speed limit or simply replace a worn sign, we offer a variety of available sign speeds from 5 MPH to 80 MPH. 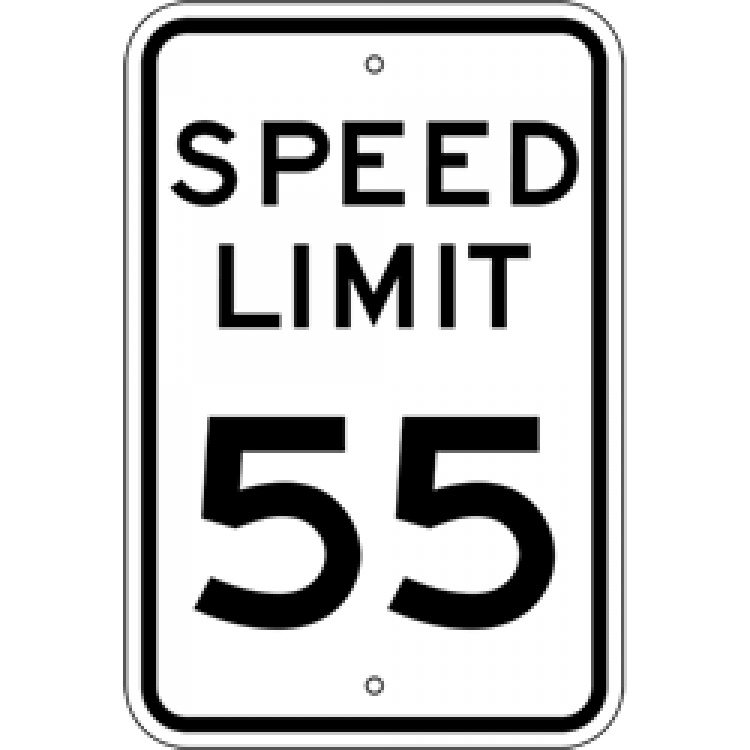 Our high-quality Speed Limit signs are constructed from a durable, engineer-grade prismatic material that meets DOT and MUTCD standards. These 12" x 18" signs are manufactured in the United States and ship quickly.